Hi friends! I hope you are well! We are doing pretty good. We are towards the end of the boys's break. It's been a long one but we've gotten to do a fair amount of things and see a good amount of people. About a week ago, I decided to try something new. I've been taking pictures of the food I've been eating and leaving little reviews with a picture on Facebook. These posts have gotten tons of views and comments so I figured that people enjoy them. I really enjoy writing them too. I was trying to figure out a platform to move forward with this. I might move some reviews, comparisons, etc... onto this blog (since I have already paid for a year at this domain, mostly.) BUT for now, I'm on Instagram. 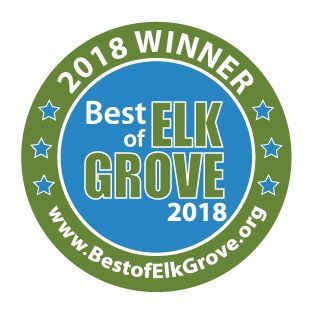 My Instagram name for my food account is EatingElkGrove. In retrospect, maybe I should have made the location a little be broader. Oh well. 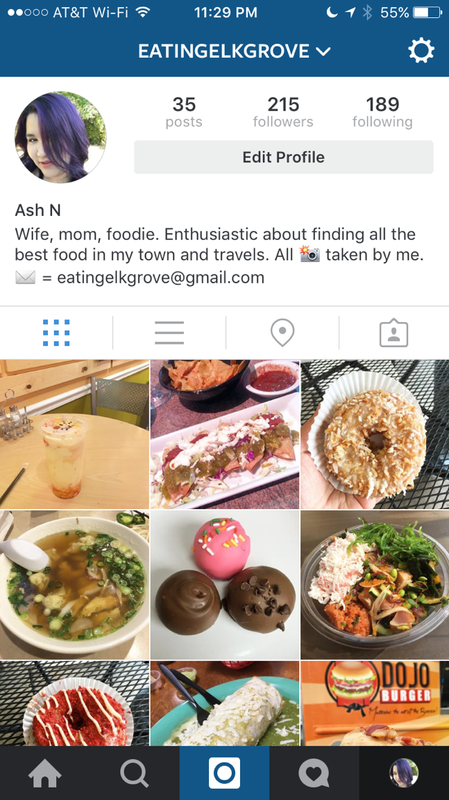 If you'd like to keep up with my eating adventures and photos, please come follow me! I'm doing photos with short reviews. I'm really enjoying it! Not only the posting but learning all about Instagram. Previously, I'd been using Instagram to post little snippets of my life and share with family and friends, kind of like an extension of Facebook. Now, I've read tons of articles on Instagram and I'm learning all the ins and outs. It's really cool to learn something new and social media is just the way this world is heading. Have you decided to do anything new this year? Tell me all about it in the comments! Have a great day, friends! Congratulations! I started an instagram account too but would really like to expand and get more followers. Do younhave any good articles to recommend from your research you mentioned above and would be kindly willing to share them with me?